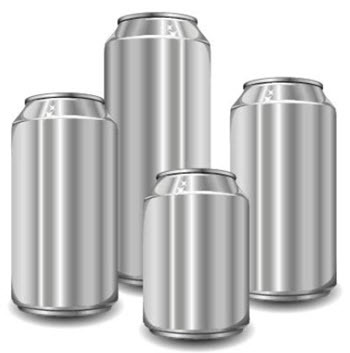 The aluminium can is an iconic packaging solution for certain foods and beverages, but is also used for many other products, including various sprays. 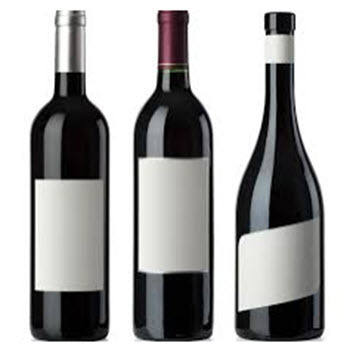 At the time of writing, approximately 180 billion aluminium cans are manufactured each year. This makes the aluminium can industry the biggest single user of aluminium. While steel cans often have labels attached to them, aluminium cans tend to have their labels printed directly on the side of the can. There are other options though; some aluminium cans does for instance have labels glued to the outside. After the introduction of the easy-open aluminium end, no can opener was required to open aluminium cans, giving it yet another advantage of the steel cans. Aluminium is highly malleable and this make the cans fairly easy to manufacture compared to steel cans. Typically, everything but the top is stamped out of a single piece of aluminium sheet. The bottom and body are drawn or drawn and ironed from a flat plate or shallow cup. The container is filled, and the top-part is sealed onto the top of the can. To achieve increased strength, it is quite common to make the top from a blend of aluminium and magnesium instead of just aluminium. This poses a bit of a problem during recycling, when whole cans – including the top part – are melted down. Large-scale production of aluminium cans commenced in the 1950s. 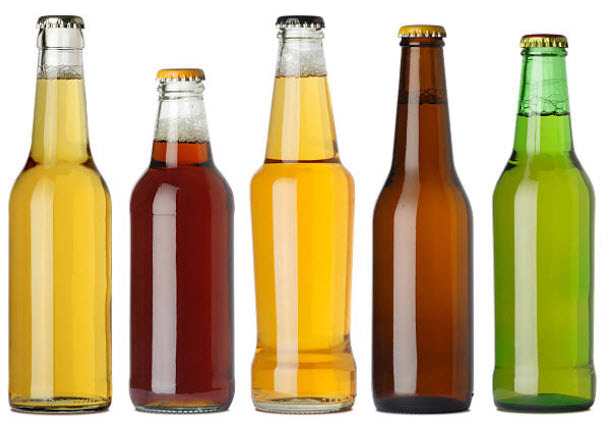 The easy-open end for beverage cans was developed by Alcola in 1962 for the Pittsburgh Brewing Company. The Alcola Corporation, which is the world’s sixth largest producer of aluminium, is headquartered in Pittsburgh. In many countries, there are recycling systems which gives consumers incentives to return used aluminium cans to have them melted down instead of throwing them in the garbage. In many developed countries, you pay a small deposit fee when buying the product, and this deposit fee will be paid back to anyone who returns the can to a recycling point. In other countries, general scrap metal dealers by aluminium cans. Worldwide, the aluminium can is one of the most recycled beverage containers, with approximately 70% of all cans being recycled. The figure varies a lot from one country to another, with some countries – such as Switzerland – recycling well over 90% av all cans. It is estimated that people in the United States throw away nearly 1 billion dollars a year in aluminium that could have been recycled but now just end up as garbage in landfills or in nature.